The Azores, an outline of garden-like islands on the horizons of the Atlantic ocean. Peace and quiet, flowers in the fields, in the villages, in the houses. The blue and green of dreamy lagoons. A pace of life in which there is time to stop and appreciate living. Art treasures that recall pages of a centuries-long history. Nature in its original splendor. A meeting with the past involved in everyday life. An invitation to discover and experience a different world, repeated on each of the nine islands of the Azores. Santa Maria Accommodation The landscape of Santa Maria presents a contrast between the flat plains on the western half of the island where the airport and the parishes of Vila do Porto, São Pedro and Almagreira are located, and the irregularity of the eastern half. The eastern side is home to the parishes of Santa Bárbara and Santo Espírito as well as the islands’ highest point, “Pico Alto”. 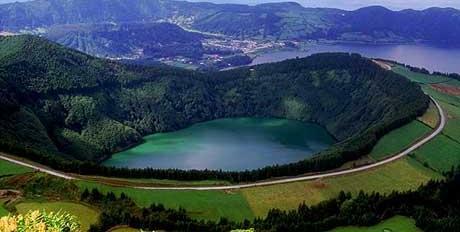 Sao Miguel Accommodation The island of São Miguel is made up of 6 municipalities spread over a surface area of 747 km2.São Miguel is the largest island of the archipelago and is one of the principal lines of communication with the exterior. 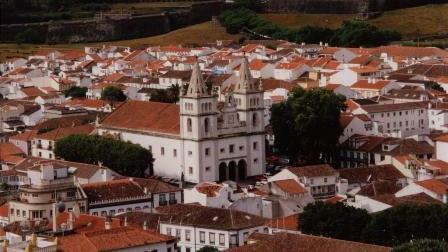 Terceira Accommodation Terceira is approximately 76 miles north-west of São Miguel and has a surface area of 382 km2. 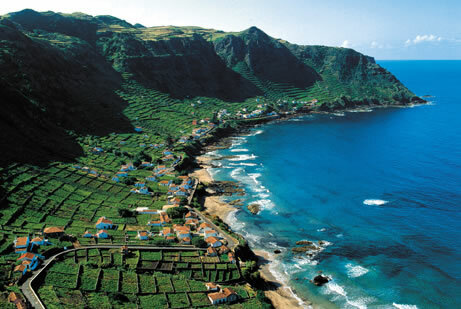 The international airport, located in “Lajes”, is 3 km from the city of “Praia da Vitória”. The airport serves military as well as civilian needs and includes both the Military Command for the Azores and an important American Air Force Base.